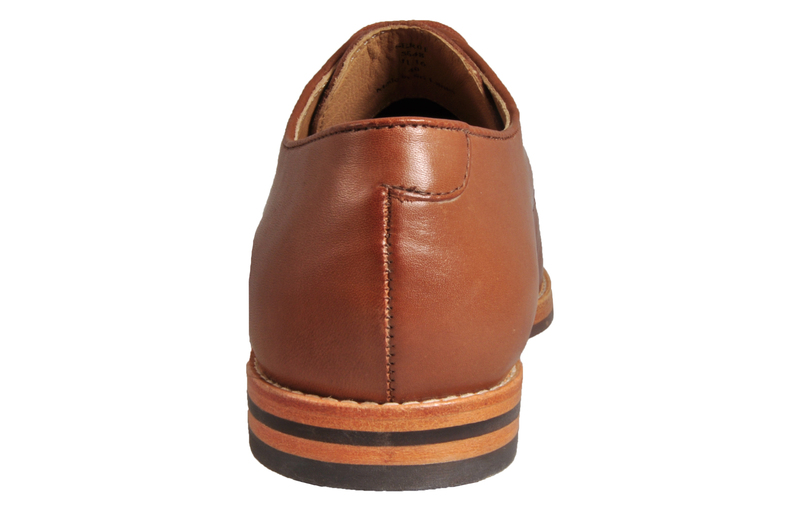 Retro style for the modern man, perfect for your smart or causal wear. 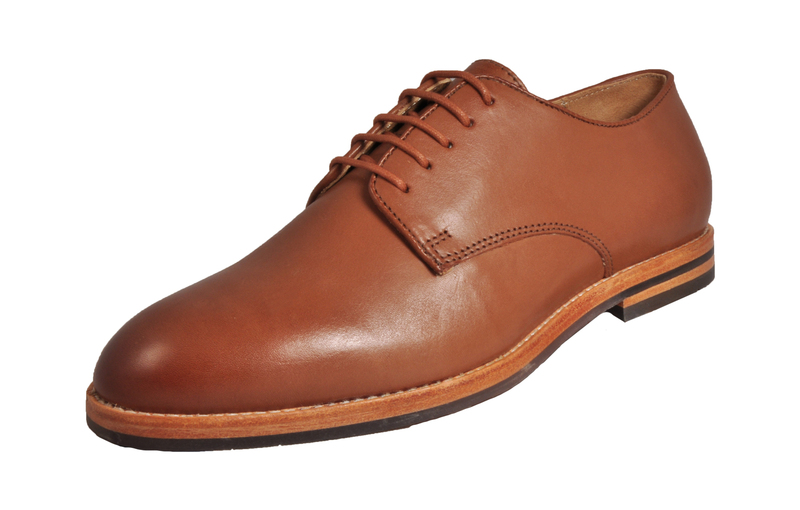 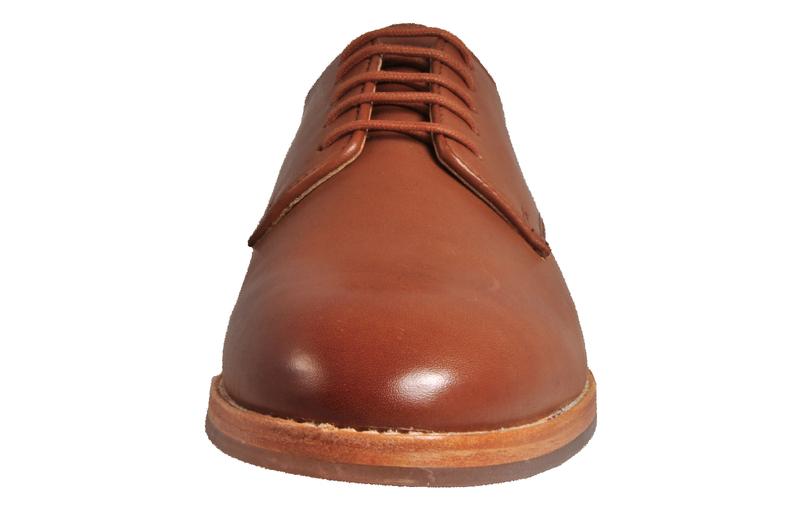 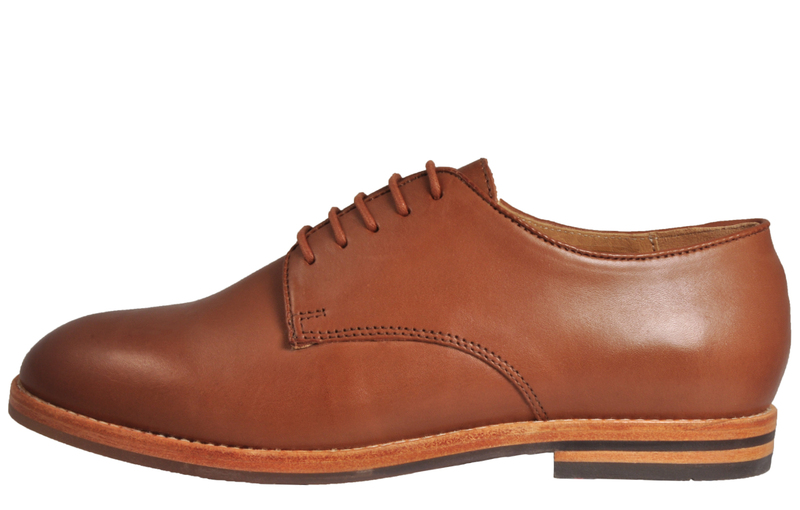 The rather unique Hudson Hadstone men’s derby shoe features a classic modern rounded toe design, 5 eyelet lace fastening, and vintage detailing throughout. 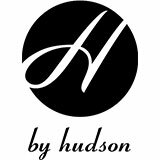 Infusing a traditional smooth leather styled upper, Hudson have created a timeless shoe that you can guarantee will be in style all season every season. 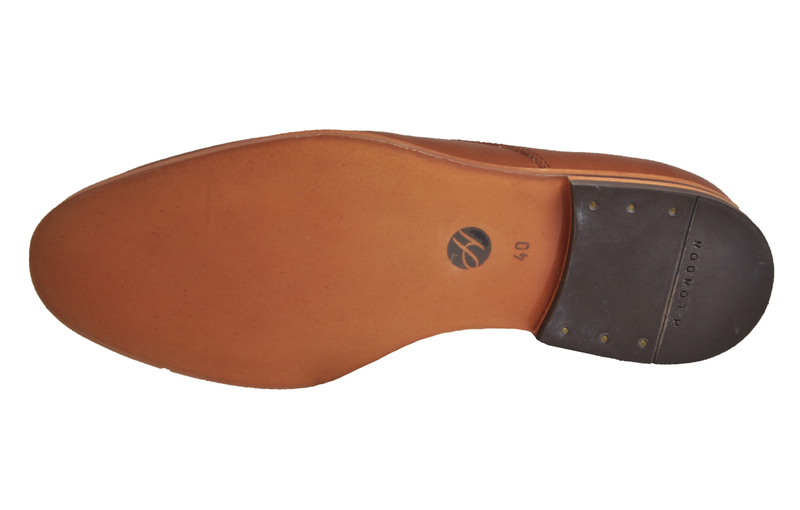 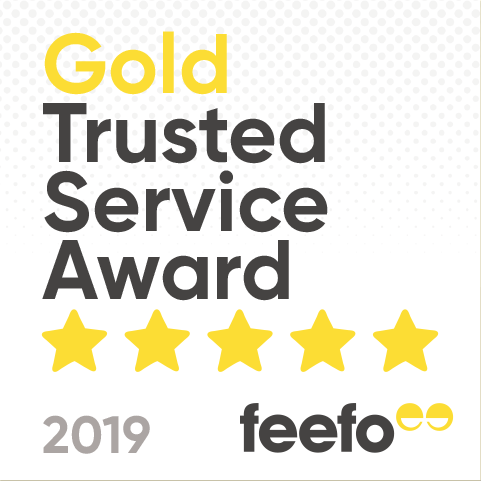 Delivered with a premium rubber outsole with a cleverly placed protective coating providing extra support and durability so you can look good and feel good all at the same time!